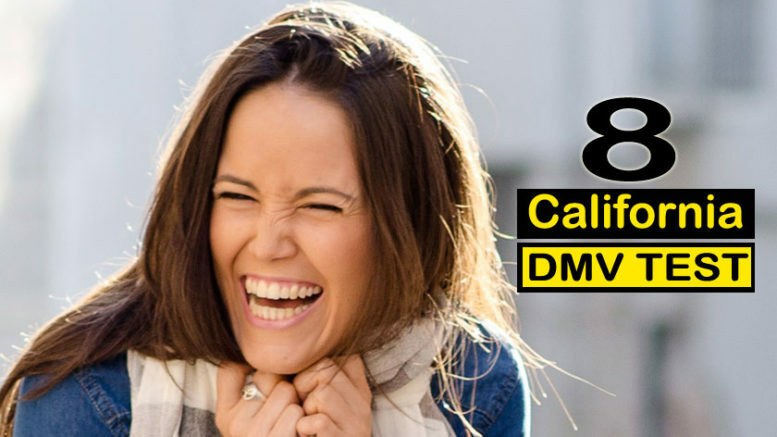 This is the third California permit practice test. Challenge a parent or other adult to take the permit practice test with you. There is no doubt that even licensed drivers could learn a lot by reading the driver handbook and taking practice test. Many things change over the years.